How does one live out being a 'wise woman?' This guide gives feet to the life-changing message of Becoming a Woman Who Pleases God. The authors have included practical ideas for personal growth based on Scripture's instruction to 'be wise'. 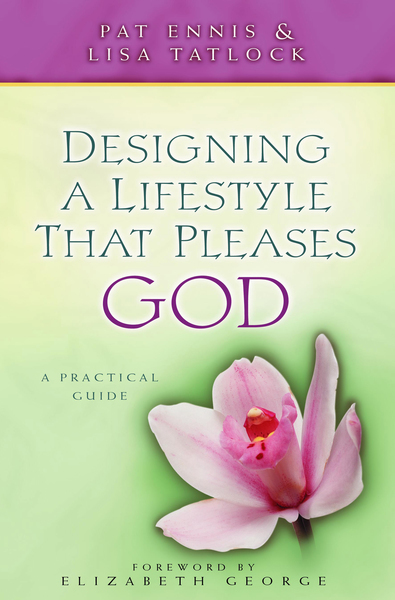 This guide will challenge women to delve deep into the wonders and blessings of being a woman who pleases God.